Blown fuse. Electrical fuses are used to protect circuits from excessive current. They have a metal element that melts when too much current is flowing. 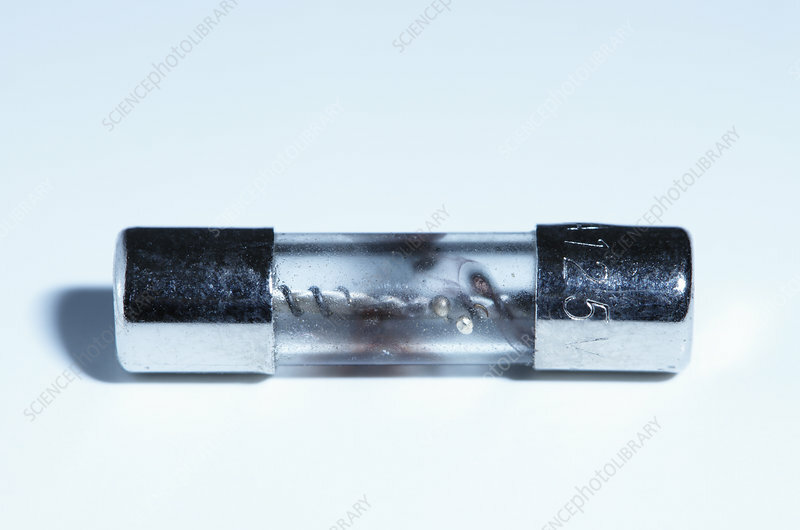 Shown here is a blown fuse.